London, England is one of the most popular locations in the world to visit for travellers. From the historic architecture to the royal sites, there are a number of ways to stay entertained and busy while exploring the city. To make it a trip to remember when travelling with kids, we’ve compiled a list of places you must not miss when visiting London. Make sure to check out Expedia.ie for the best hotel deals. 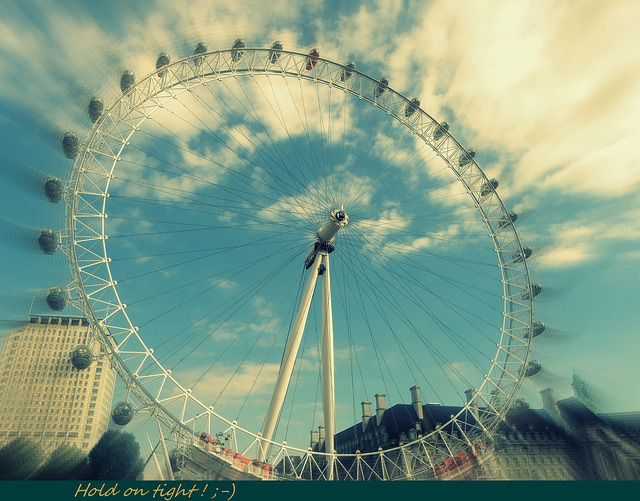 Since 1998, the London Eye has remained a staple in the city and is located on the South Bank of the River Thames as one of the most notable ferris wheels in the world. Guests can enjoy a slow-moving ride that offers spectacular views of the city and makes for a great photo-op. No visit to London is complete without a visit to the royal palace where the Queen is known to make a number of appearances throughout the year. Each summer it opens to the public for a chance to explore the luxurious State Rooms with a special exhibition that educates each visitor on the Queen’s gardens with information on state visits. Hyde Park boasts gorgeous views of the city with plenty of places to lounge on the grass or enjoy live music. Locals often frequent the area and enjoy roaming the 350 acres of the park where families can enjoy open water swimming, horse riding, tennis, and cycling. Royal Gun Salutes is one of the most popular events that occurs during royal events at the park and features salutes that are fired from authorised stations. 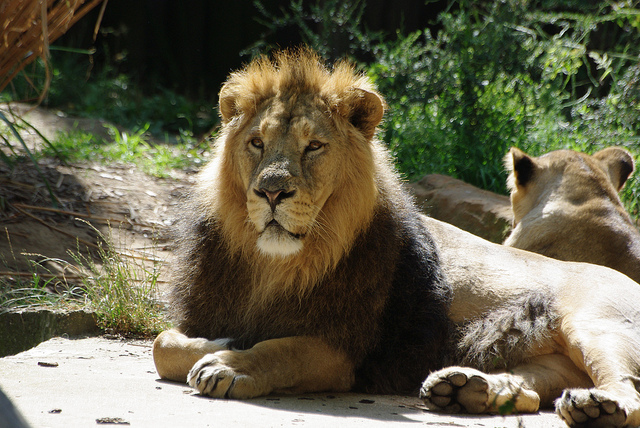 Kids will enjoy getting a firsthand look at live animals at the London Zoo where they’ll get a chance to see everything from lemurs to giraffes. Guests also have the option to meet the animals with the help of an expert to play with the aardvarks or even hold the owls. Don’t forget to see a penguin show where the birds jump, dive, and swim in front of an audience. 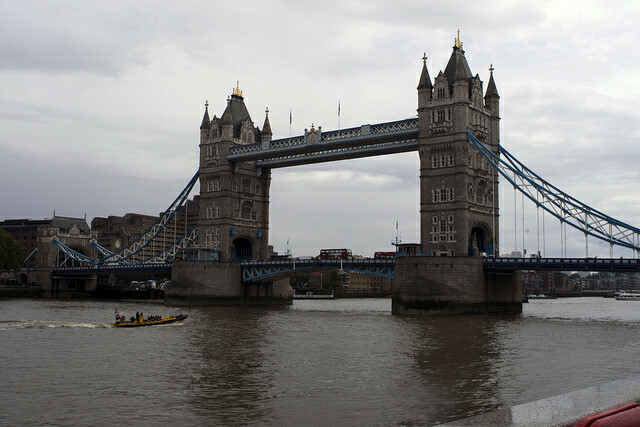 Show your children the history behind the song “London Bridge is Falling Down” on the River Thames with a boat tour that offers a commentary of the buildings located near the water. The relaxing river cruises often feature dining options, making it an enjoyable experience that offers a different perspective of the city. You don’t need to worry about accommodation as the fantastic London offers the best accommodation option without compromising on your comforts. Whether it is the last minute lodging arrangement or prior booking, London Vacation Accommodation has it all for all sorts of budgets.